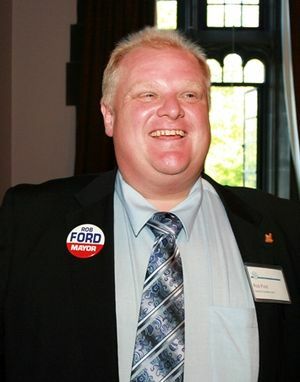 This entry was posted in Canadian Politics, Municipal Politics and tagged crack, expenses, NDP, Rob Ford, scandals, Senate, Toronto by David Taub Bancroft. Bookmark the permalink. Yes, the Daily Show bit was very good. All part of Canada’s national heritage. And I totally agree: all these scandals really are boring, aren’t they? As for my blog, well … hmm.